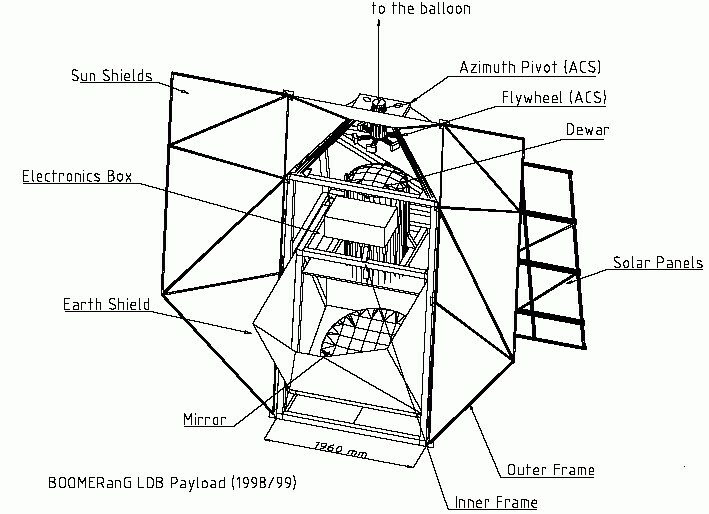 The balloon was launched from Williams Field, by dynamic method assisted by launch vehicle on December 29, 1998. 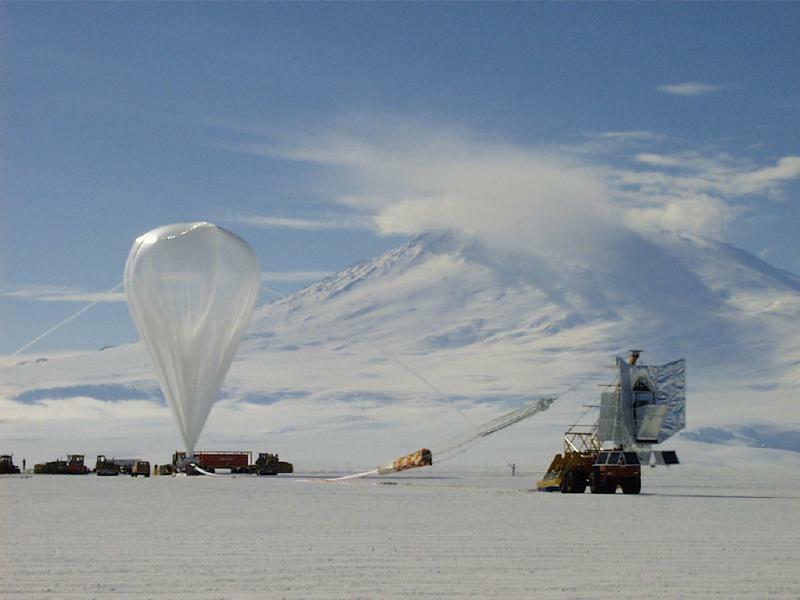 After a nominal ascent phase the balloon achieved the float altitude of 120.000 feet and for the next 10.5 days it floated slowly around the Antarctica in an anti-clockwise flight path at such altitude. 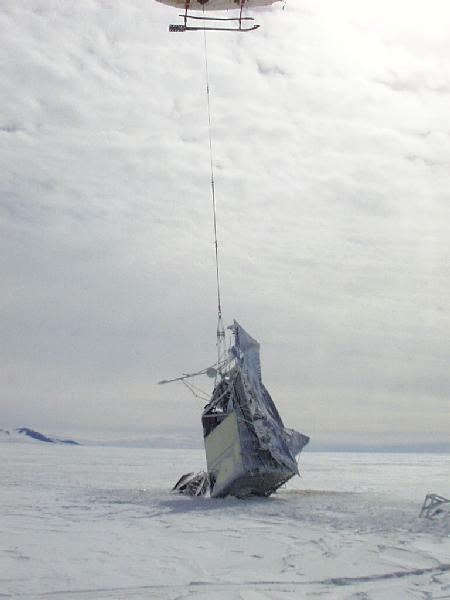 Finally, after a complete circle around the south pole, the flight was terminated and the payload landed 50 km from McMurdo base, for an easy recovery. 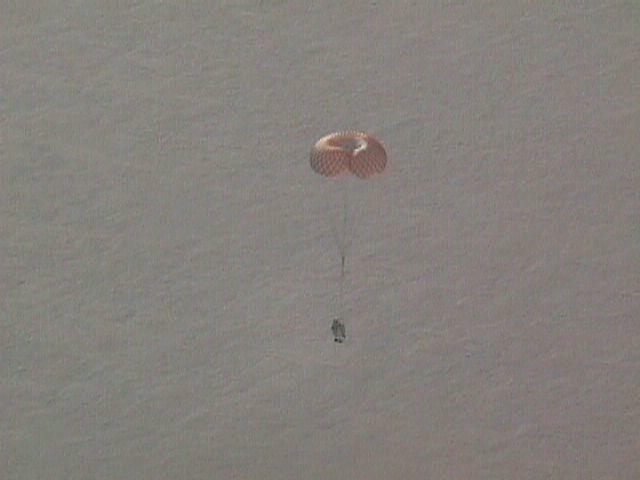 The same day the recovery crew traveled in helicopter to the landing site and readied the payload for its trip back to the base. 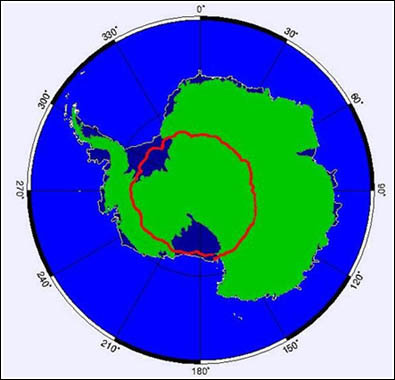 This long duration flight was the first to be acomplished in the Antarctic. 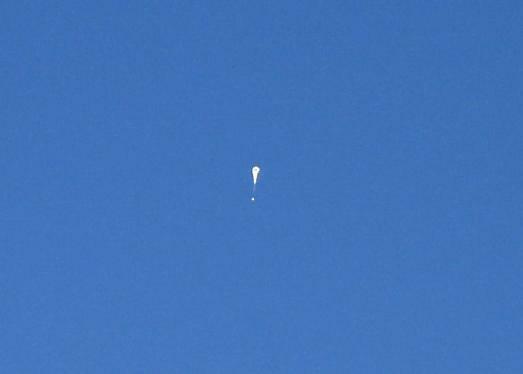 Very useful scientific data was obtained. 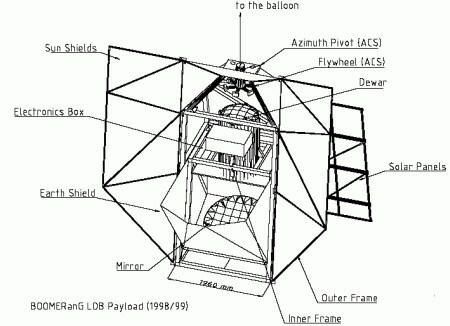 BOOMERANG: A Balloon-borne Millimeter Wave Telescope and Total Power Receiver for Mapping Anisotropy in the Cosmic Microwave Background ApJS, 148, p527, 2003.